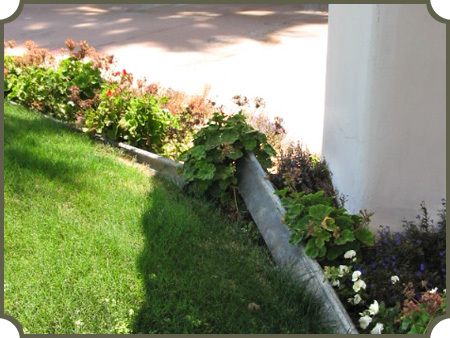 Without The Curb Creator, grass and weeds can grow into landscape beds with ease. 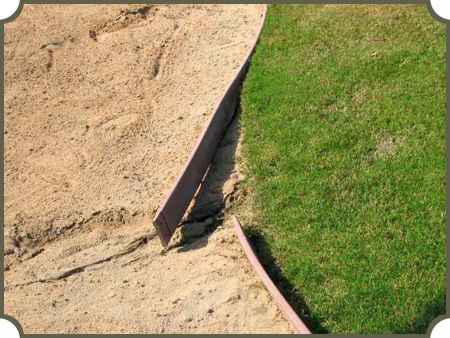 This causes a lot of maintenance and an unsightly mess! Without The Curb Creator, wood timbers will rot and deteriorate. 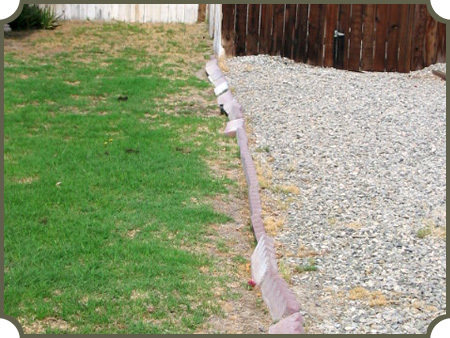 Weed eaters and lawn mowers cut and chip these borders causing them to eventually disappear! 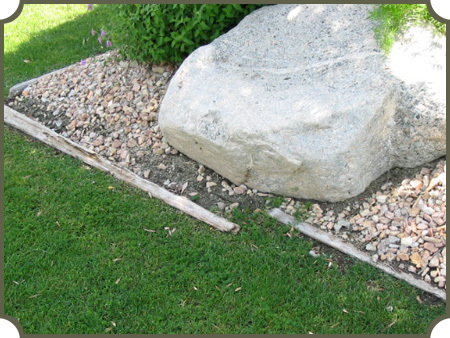 Without The Curb Creator, plastic and steel edging will lift out of the ground. Steel will rust and has sharp edges creating safety hazards not mention more maintenance! Plastic shrinks in the desert heat. Without The Curb Creator, Individual blocks or bricks pop lose, shift and allow grass to grow between bricks which creates maintenance issues! 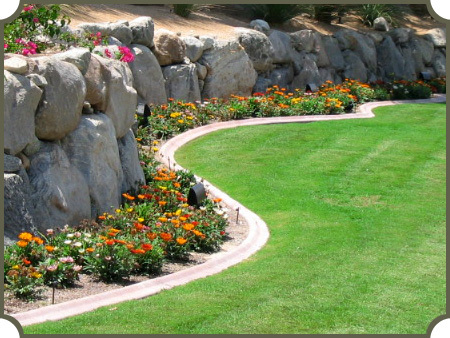 The Curb Creator, installs one continuous concrete border and will last for many years! No maintenance issues, no rot, no shifting timbers and blocks or safety hazards. And can be weeded around with ease and beautifies any landscaping! Don’t be a Victim of an inexperienced curb company. See Why Experience Matters!